Engraving of the Battle of Vertières that ended the Haitian War of Independence (Wikimedia Commons). 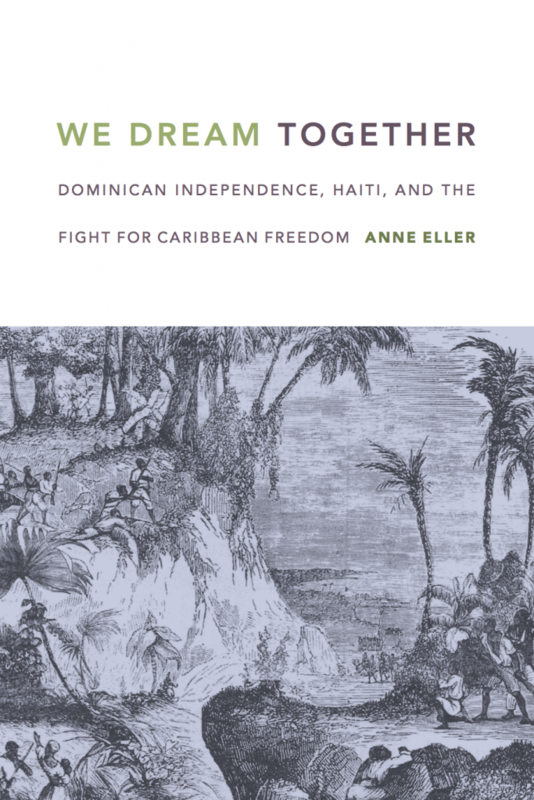 In We Dream Together: Dominican Independence, Haiti, and the Fight for Caribbean Freedom, historian Anne Eller cogently interprets the geopolitical shifts that took place on the island that is now Haiti and the Dominican Republic during the first seven decades of the nineteenth century. Eller reminds us that this island was an initial site in the institutionalization of slavery in the Americas, while also situating the stunning effect of the island’s struggles for independence and emancipation. Eller describes political communities that were not confined to either side of the island, such as those who fought to keep the Haitian Revolution’s vision alive and those who wanted Haitian President Boyer’s reign–from 1818 to 1843–to come to an end. For those of us who have heard tales of the 1822 to 1844 Haitian “takeover” of the island used as justification for the contemporary dehumanization of Haitians, the book also provides well documented context for the Dominican Republic’s efforts to gain independence from Spain in 1821 and 1865, and from Haiti in 1844. Eller examines the violence that accompanied Spanish reoccupation of the Dominican Republic in the 1860s, and she traces the political organizing that took place to overthrow this European power a second time. We Dream Together offers especially revealing re-readings of the connections between the island, the United States, and Spain during this period. Ultimately, Eller’s study deftly switches between a bird’s eye and grassroots perspective as it describes fundamental and influential moments in the development of the Black radical tradition in the Caribbean. Just a couple of months after the Dominican side of the island proclaimed its independence from Spain in 1821, taking on the name of Spanish Haiti, Haiti’s president Jean Pierre Boyer gained control of the entire island and “proclaimed Dominican emancipation for a second time” in 1822 (5). Slavery on the eastern side of the island had been abolished for a brief period in 1801, thanks to events set into motion by the Haitian Revolution. As Eller emphasizes, the unification of the island in 1822 made it “the only independent nation in the Caribbean” (5). This early independence was accompanied by the abolition of slavery decades before it was abolished in Puerto Rico in 1873, Cuba in 1886, and Brazil in 1888. Although the island’s many political factions differed and evolved throughout the early nineteenth century, Eller highlights the island’s leadership in the region in terms of antislavery and anticolonial efforts. However, Eller also explains how the efforts of Black and brown leaders on the island contributed to the development of a racial anxiety discourse that demonized Haitian rule locally and internationally. We Dream Together makes a vital historiographical intervention by re-centering the role of the island’s rural residents in struggles for autonomy and rights, no matter which government was in power. 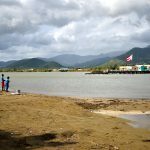 Eller writes, “a submerged wave of popular politics burgeoned in the rural areas and towns, which elites minimized and denied as they gambled with foreign powers and renarrated Dominican identity” (14). This wave of popular politics was based on a commitment to antiracism, emancipation, anticolonialism, and local autonomy, and persisted during and after the Spanish reoccupation of the Dominican Republic from 1861 to 1865. Indeed, Eller discusses an editorial in a Dominican newspaper after the retreat of the Spanish in 1865, which proposed that Haiti and the Dominican Republic unite once again, forming “an offensive and defensive alliance to conserve the integrity of…common territory” (229). Another one of the strengths in Eller’s narrative is her capacious contextualization on a hemispheric and global level. Eller writes how the 1844 “Dominican separation from Haiti emerged at this precise midcentury moment…in which Haiti faced a veritable ‘pro-slavery clamor,’ and pro-slavery entrenchment in the United States only grew louder” (9). 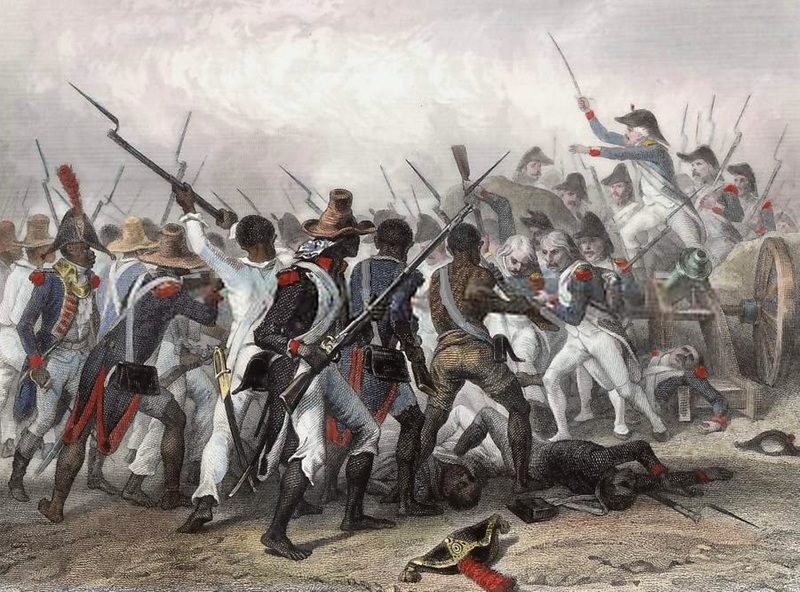 As “Dominican elites blamed Haiti for their territory’s ills,” the United States braced itself for its own racially-fueled drama, a civil war that took place during the same years that Spain annexed the Dominican Republic (10). Eller situates the events on the island within broader processes, such as the development of scientific racism, and the debates various European countries had over imperial structure given the rise of United States power, and the growing number of successful independence efforts throughout the Americas. Eller’s careful examination and analysis of archival materials in Haiti, the Dominican Republic, Cuba, Spain, the United States, and the United Kingdom contributes to our understanding of the ways that Black and economically exploited communities in the Americas fought to secure and maintain their rights and sovereignty. 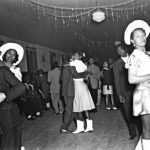 These communities understood clearly and early on that there was an inextricable link between the fight against racism, labor exploitation, and colonialism. 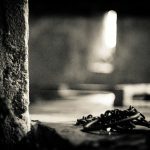 It makes sense that the people most severely subjected and vulnerable to a society’s exploitative and repressive forces would be at the forefront of theorizing, fighting for, and experimenting with intersectional freedom. I am awed by historical figures such as the ones Eller describes, military regiments in Santo Domingo comprised of Afro-Dominicans and “men escaping slavery in Cuba, Puerto Rico, and other islands” (35), and the “blacks” that an 1806 official described as having “always lived in a state of independence” (45), since they refused to cooperate with the state. 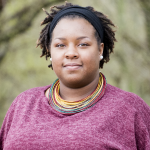 Eller also mines an important site of Haitian and Dominican solidarity in her discussion of shared spiritual practices such as the commemoration of saints’ days and the deceased. 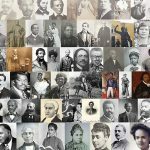 For those of us descended from the island that is now Haiti and the Dominican Republic, We Dream Together offers historical lessons that should encourage a reconfiguration of identity that centers the social, economic, and political relationships forged between oppressed communities on both sides of the island’s internal border.